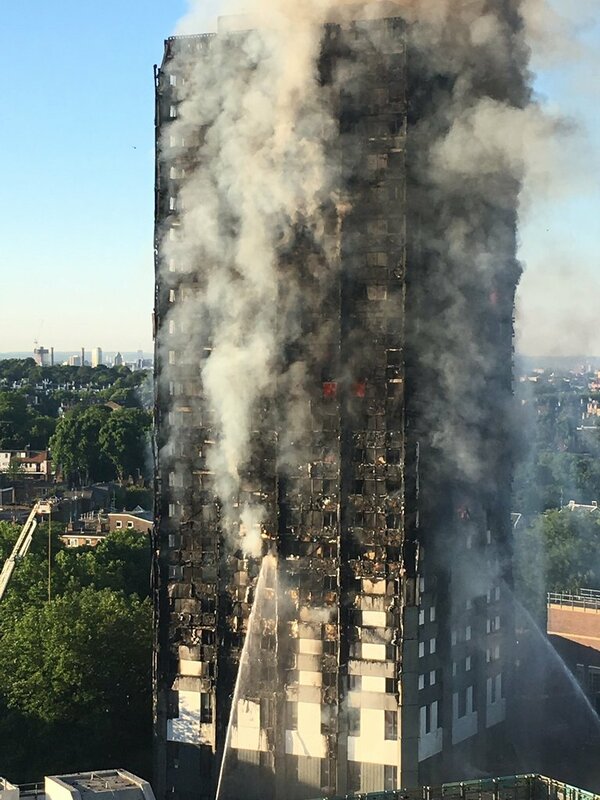 THE GOVERNMENT will implement all the recommendations outlined in the Hackitt review as part of a tougher regulatory system for building safety. The changes will create a stronger and more effective regulatory framework to improve building safety. Secretary of State for Communities, Rt Hon James Brokenshire MP said, "There is nothing more important than being safe in your own home and I am determined to improve building safety. "My plan for stronger, tougher rules will make sure there is no hiding place for those who flout building safety rules."